This is one lesson in a new series of Trace-Based Cases, critical thinking inquiry lessons, created by the USF Stavros Center demonstrating the use of digital content in the classroom. 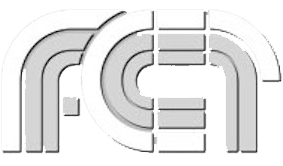 Trace-Based Cases begin with a trace of something from the past, like an artifact, photo, painting, or other visual source. Based on research in critical thinking and questioning* Trace-Based Cases evolve through three steps of critical thinking questions: descriptive close-ended questions, analytic open-ended questions, and evaluative questions. 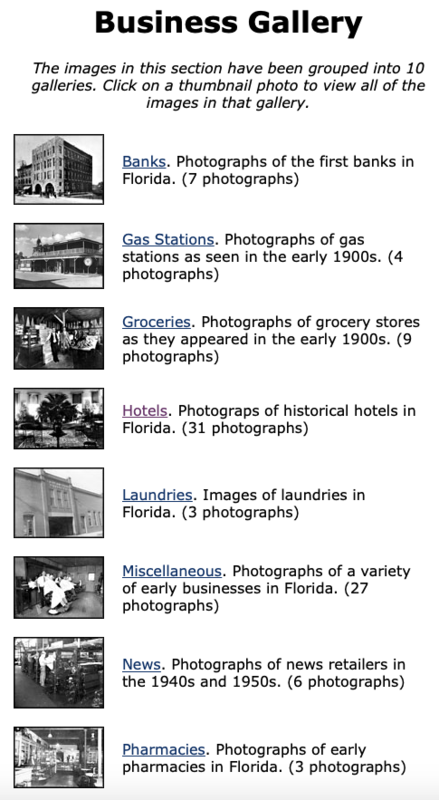 In this inquiry, we use a variety of digital sources to research about the economic impact of migration and immigration to Florida. What is the economic contribution and impact of immigration to Florida? 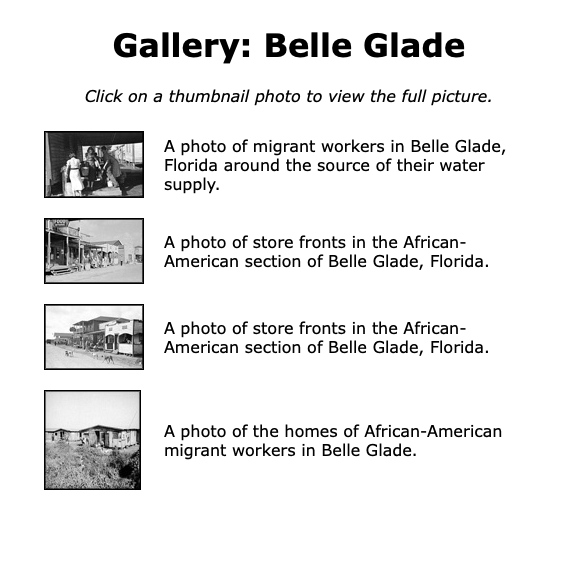 This lesson will examine the contributions that various immigrant groups made to Florida. We begin with some descriptive close-ended questions. These will include what, who, when, and where questions. These evidence-based questions provide background information to help students contextualize. However, rather than assigning these questions, work on them together with some group activities that involve a variety of sources, including: artifacts, photos, paintings, maps, charts, graphs, and written primary and secondary sources. First, provide a trace of something from the past…then we will trace immigration through time. 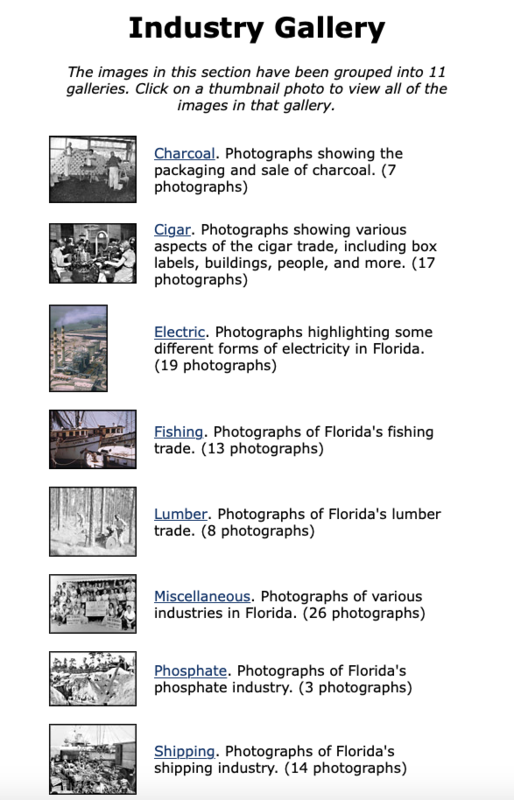 With the beginning of the cigar industry in 1886, Italians began to migrate to the Tampa Bay area. They initially found work in construction, laying out tracks for railroads, farming, and as porters in the cigar industry in Ybor City. Others started up their own businesses, like grocery stores, fish markets, and fruit stands. 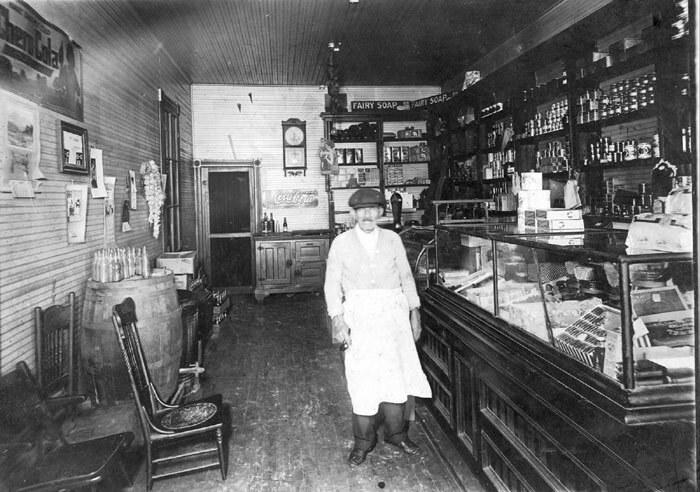 Grocer Vincenzo Di Bona in his store at 110 Main Street, West Tampa. Italian immigrants, eager to pursue the American dream, saw small businesses, such as groceries, as a way to achieving that dream. When students are investigating immigration, begin with the term settlers and then distinguish between migrants and immigrants. Settlers: People who move to live in a new place. Migrants: People who move from one place to another to find employment and/or better living conditions. Immigrants: People who come to live permanently from another country. 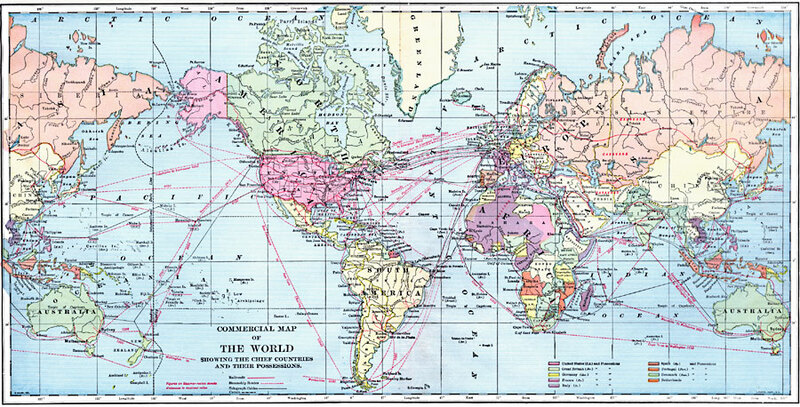 Explain to students that settlers can move to a new place and become migrants or immigrants. Have students distinguish between migrants and immigrants. Have the students locate on a map/globe the countries from which the Danish, Japanese, and Greeks came. 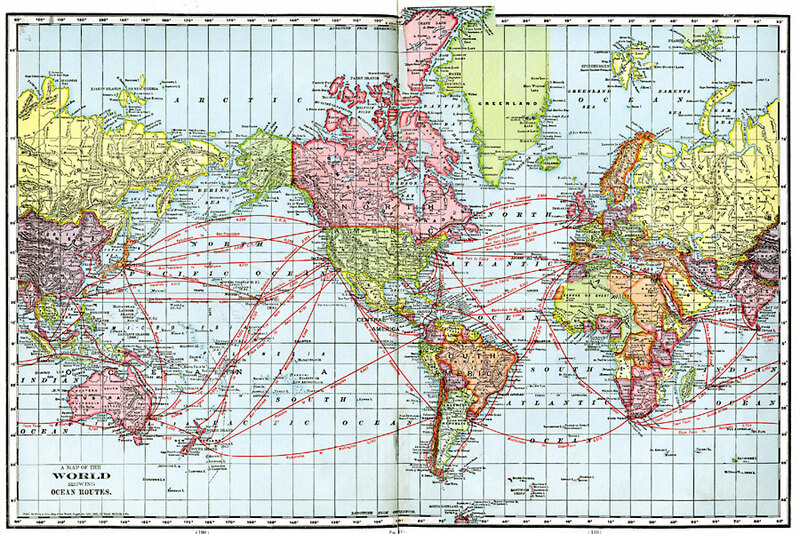 You can also use historical world maps created in the late 1800’s and early 1900’s. Where did they migrate in Florida? (Map of Florida) Have the students locate and mark the cities discussed in the passage on a map of Florida. 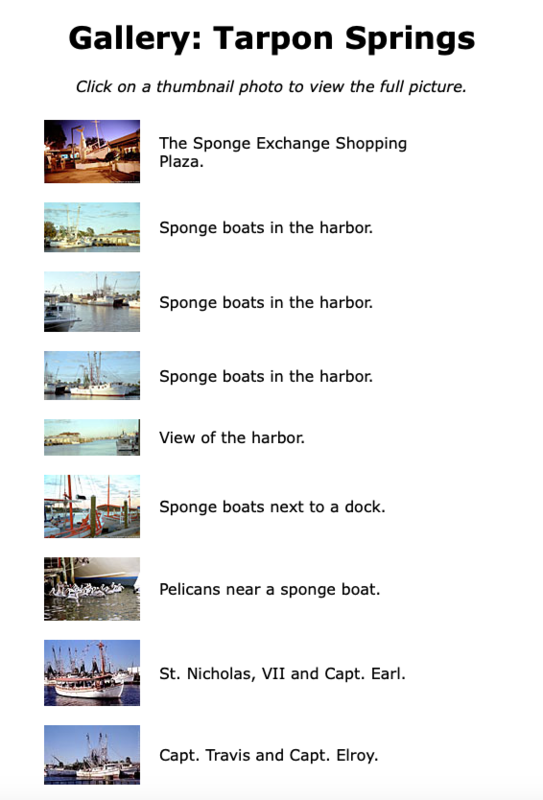 The students should also add pictures associated with these cities (e.g., tomatoes near Dania, pineapples near Yamato, and sponges near Tarpon Springs). Note on the maps: Pinellas County was created from the western portion of Hillsborough County in 1912. In 1915, Broward County was created from portions Dade County and Palm Beach County. While students read, they add to the timeline on the board. Now ask deeper analysis questions for student discussion. Analysis begins with why and how questions, which explore the relationship of the parts to the whole. Now you are going to add some deeper analysis questions for students. Evaluation questions considers implications, solutions, conclusions, or recommendations: What if? So what? What now? and What next? What if immigrants hadn’t come? What is immigration like now in Florida? How do migrant farm workers impact the economy? Here are the Florida Social Studies standards covered in this lesson.